I wrote this guide ‘Choosing A Rug Cleaning Company’ to help you make the right decision when looking for a rug care professional. Never hand over your rugs to any company that can’t satisfy all the criteria in this guide. 6 Important Questions To Ask A Rug Cleaning Company Before You Hire Them. A reputable rug restoration expert will be qualified in rug care specifically, not just carpet care. 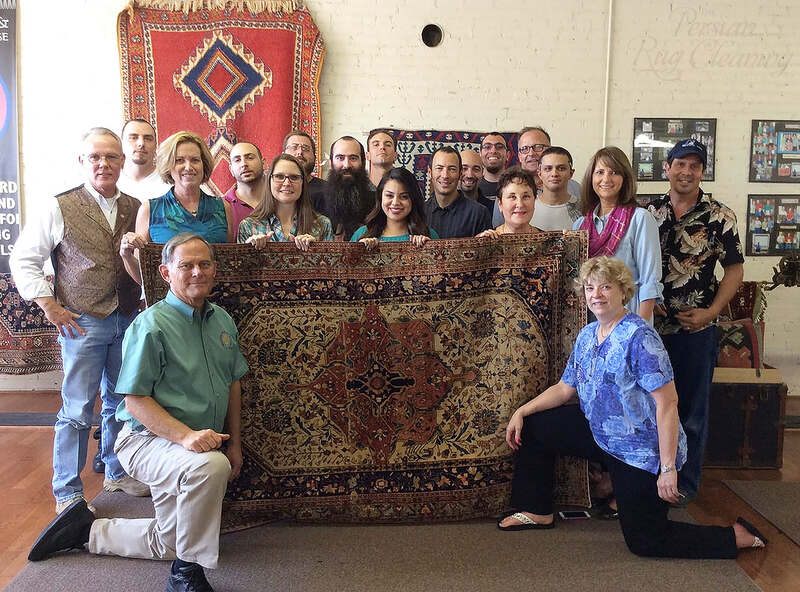 Many of us in the rug cleaning and repair industry started out as carpet cleaners however caring for hand knotted natural rugs requires a far greater level of training and experience. The most advanced qualification in the industry is the MRC, or Master Rug Cleaner Certification. Being an MRC shows that you have a good grasp of the theoretical aspects of rug cleaning with on hands training. Are You Experienced in Cleaning Wool and Silk Rugs? Training and qualifications on their own give a person the right to call themselves a competent professional, however only experience can make them a true master of their craft. My brother and I have been washing rugs for most of our adult lives. For example, we can identify a modern Tabriz and know instantly that there is a good chance the dark red dyes will bleed into the ivory if this factor is not taken into consideration when we wash the rug. And it’s only through experience that we know how to plan for potential issues like this and still wash the rug thoroughly. Silk rug cleaning requires an even more advanced level of skill. The pile on a silk rug can be permanently damaged if certain considerations are not taken in the cleaning process. 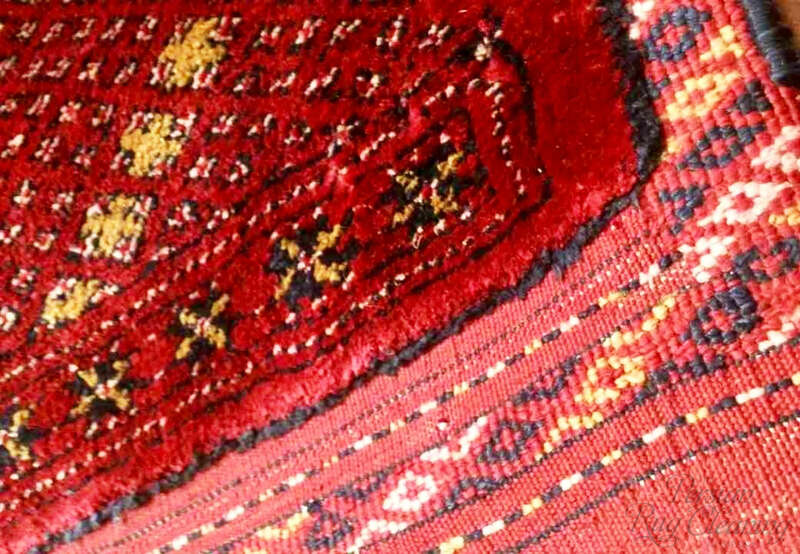 The image below is a close-up of a silk Afghan rug we washed. Notice the lustre and soft appearance of the pile? And what about the sharp contrast of whites against red in the kilim end and border, with absolutely no dye migration? No amount of in-class training can prepare you for washing a rug like this. It takes experience. What Level Of Insurance Do You Hold? Washing rugs requires a specific type of insurance which covers the cleaning company against damage caused to the rug while working on it. This is called ‘treatment risk cover’. Standard business liability insurance does not provide cover in the eventuality that a rug is irreparably damaged during the wash process. Another risk that needs to be covered in our industry is the possibility of damage to, or theft of rugs while they are being transported to and from a client’s home. This is called ‘goods in transit cover’. Don’t be embarrassed to ask to see proof of a company’s insurance cover. No honest, professional rug cleaner will mind providing you with proof of his or her company’s insurance. Remember, the certificate alone is not enough to demonstrate that adequate cover is in place. You must specifically see proof of both treatment risk and goods in transit cover. Choosing a rug cleaning company without the full cover described above is a risk not worth taking. Membership with a trade association shows that a company is willing to commit to a code of practice which protects consumers. It also gives the consumer a third party that can arbitrate in case of any issues arising which aren’t dealt with to their satisfaction. Just because a company doesn’t belong to a trade association doesn’t mean they can’t be trusted to provide a service honestly, however it gives you added peace of mind incase of something going wrong. A company that has been trading for many years should have a list of references available for inspection. Online references are a good place to start but don’t rely on these alone when choosing a rug cleaning company. A good tip is to ask for references that you can verify such as those of housekeeping managers or concierge in hotels and private apartment blocks. If a company has a lot of clients in your local area they may even be able to give one of your neighbours as a reference. Work guarantees are a bit of a grey area in our industry. Cleaning a rug is not going to make it look like the day it was woven, and so no company can claim that they will make a rug look new again. In fact, natural hand knotted rugs often take on their own unique charm as they age. They develop a patina that enhances their beauty. So what matters in terms of a work guarantee is that you are satisfied the rug is hygienically clean and has not been damaged. Don’t be shy to mention something if you are not happy. Just because you have had your rug delivered back to you and paid for the cleaning does not mean you can’t contact the company to query something afterwards. So before you hand your rug over in the first place make sure you ask the company in question what happens in this eventuality. Will they come back free of charge to inspect the rug? Will they refund you if you are still not happy? We make our guarantee really easy to understand and interpret.. ‘We guarantee the most thorough rug cleaning you’ve ever seen.. or it’s free’. What does this mean? 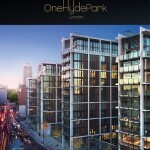 Quite simply that we will endeavour to make you happy with the job you have asked us to do. If you’re not happy we will inspect, advise and re-clean if necessary. If you’re still not happy then the work is on us. No self respecting rug cleaning professional wants unhappy customers. Ask upfront what they will and won’t guarantee. If you ask them to put it in writing they should oblige. If not, look elsewhere. You should feel comfortable with the company you entrust with your rugs. Ask them all the questions in this guide and use your instinct when deciding who to go with. We hope that if you require rug cleaning in London or the surrounding areas you will consider us when choosing a rug cleaning company. If you’re in another part of the country then of course this guide still holds true.